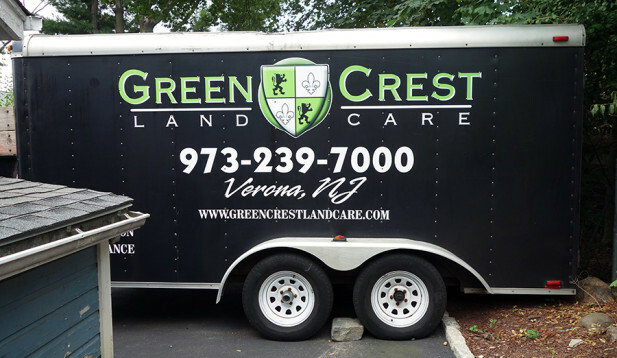 Examples of our best vehicle lettering projects. 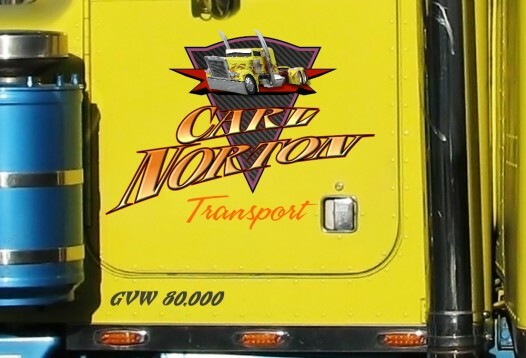 Trucks, semi, vans, box trucks, trailers, back window and tailgate graphics and decals. 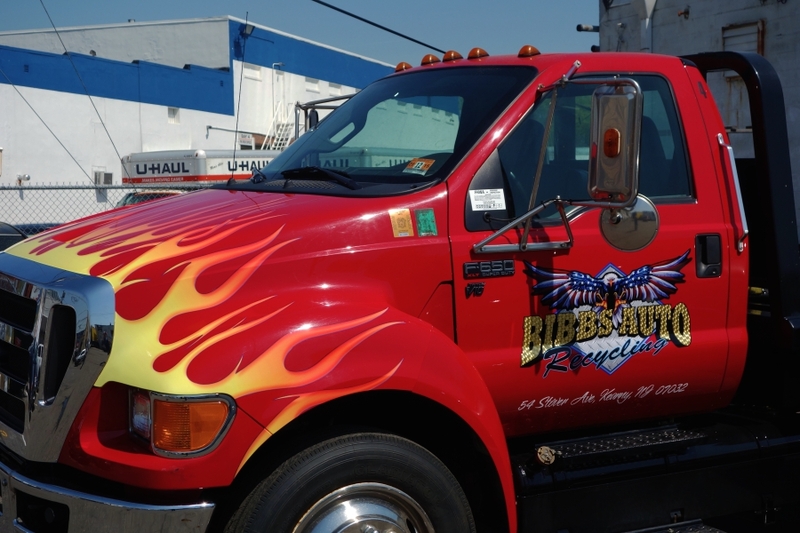 Towing truck with tribal flames and gold leaf lettering. 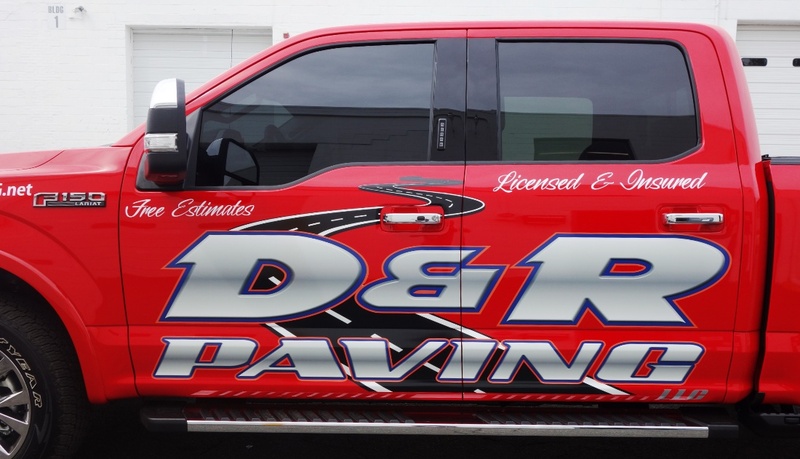 GSD Dodge truck lettering and reflective graphics. 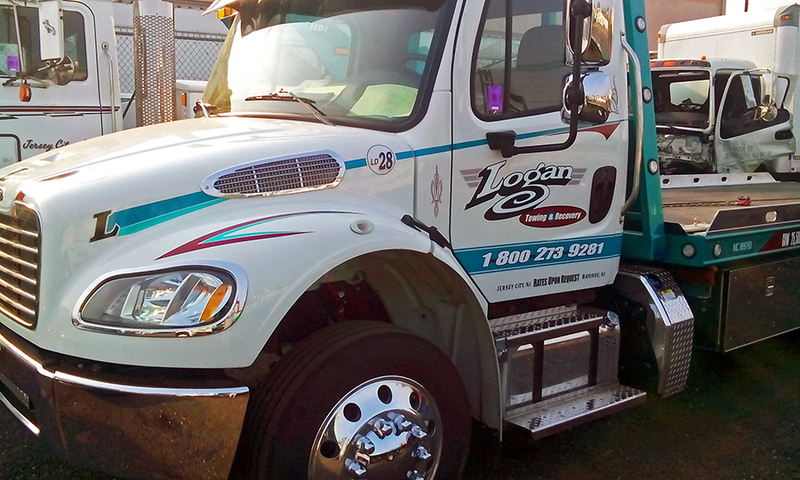 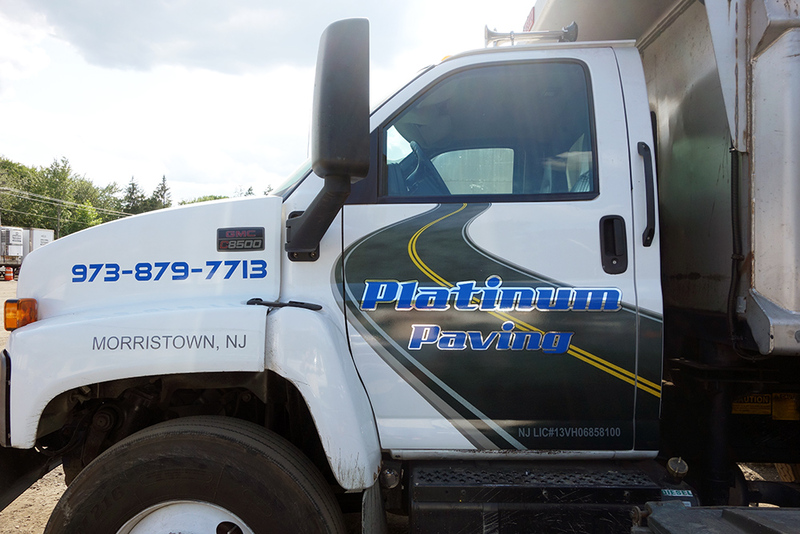 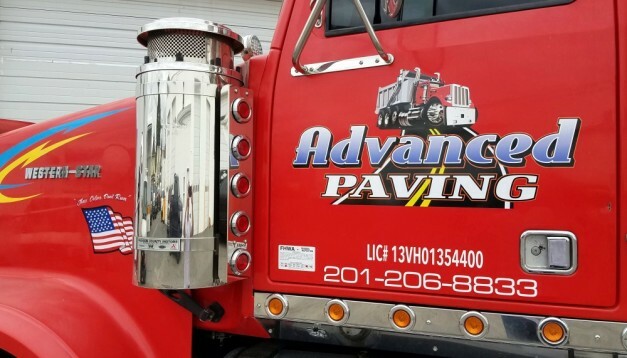 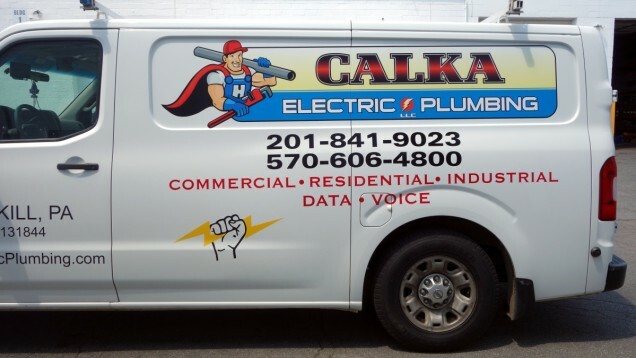 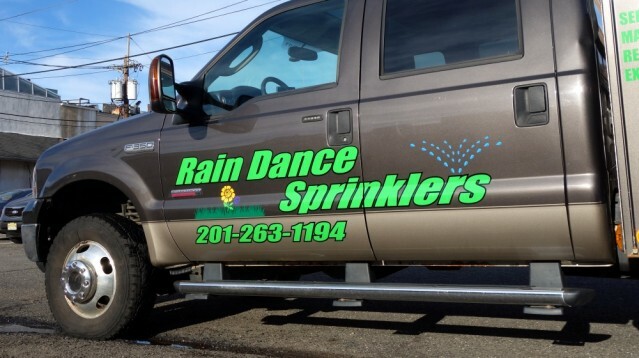 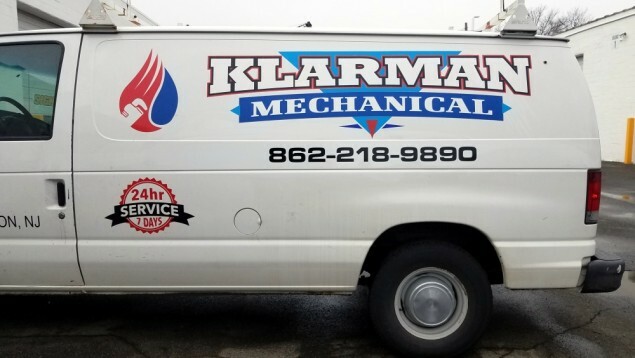 New jersey truck lettering and graphics. 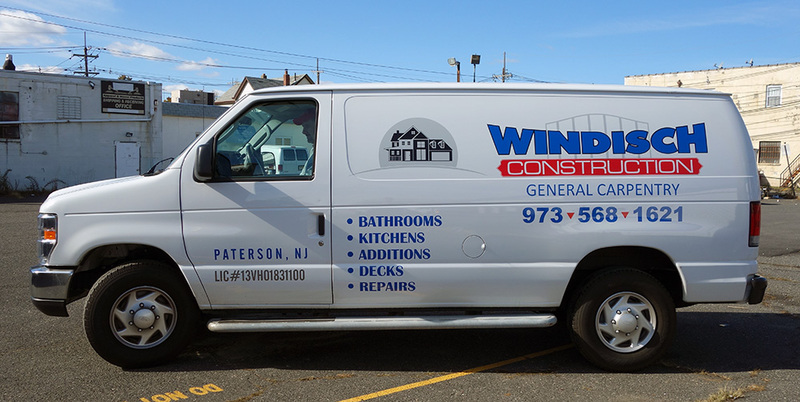 Van lettering and vinyl graphics for construction company. Simple logo design and truck lettering for Construction contractor pick up truck. 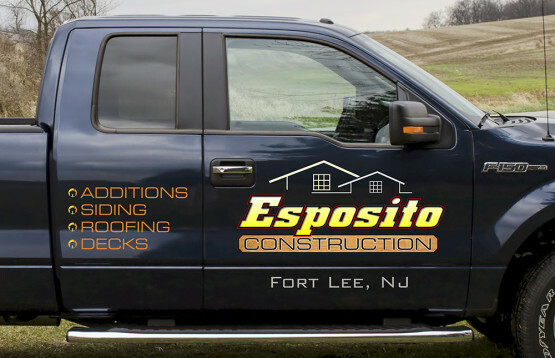 New Jersey truck lettering and logo design. 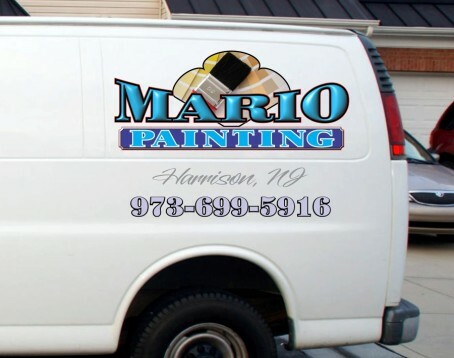 Original logo design and decals for New Jersey painting company. 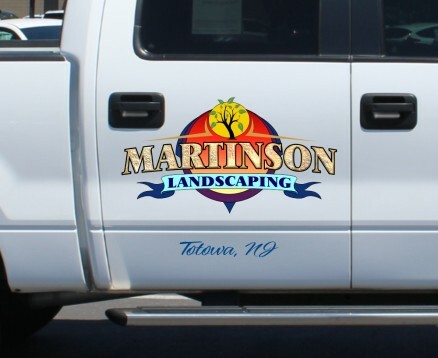 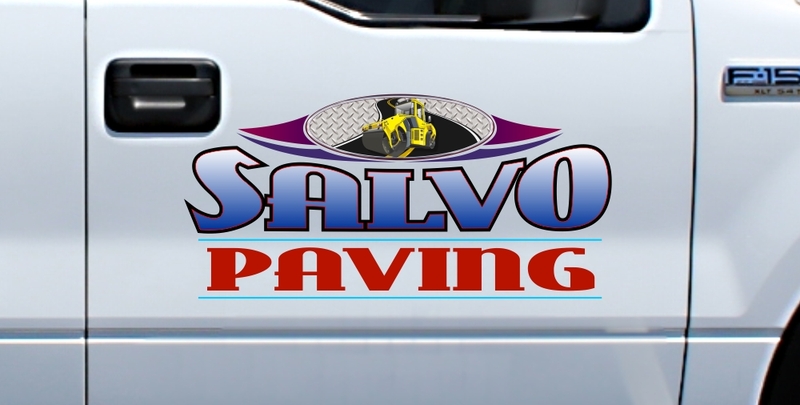 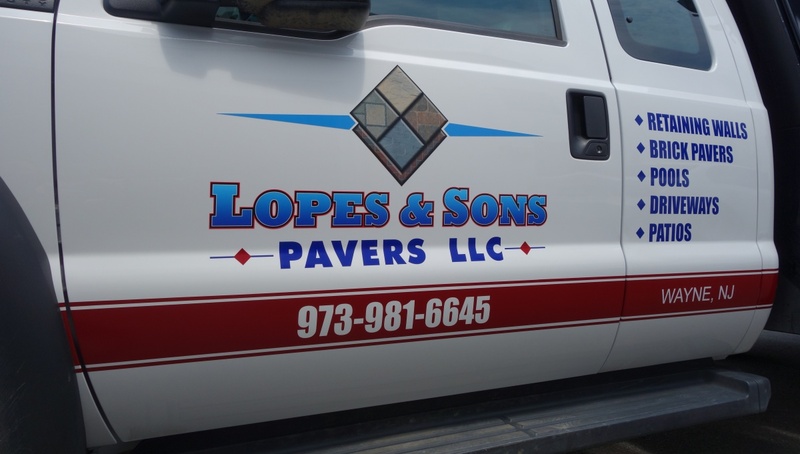 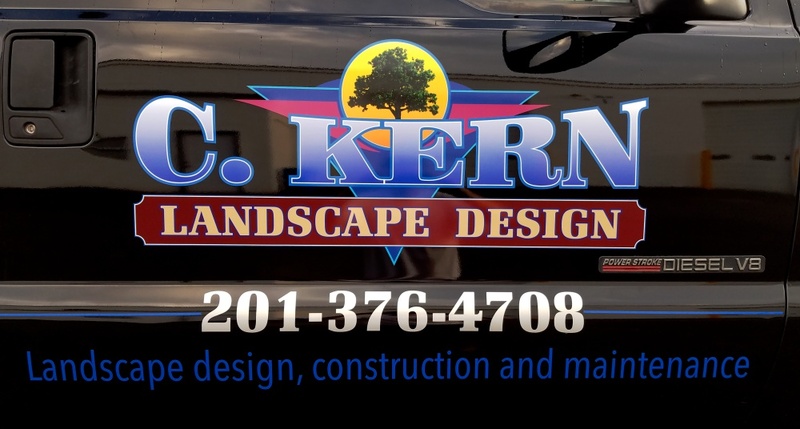 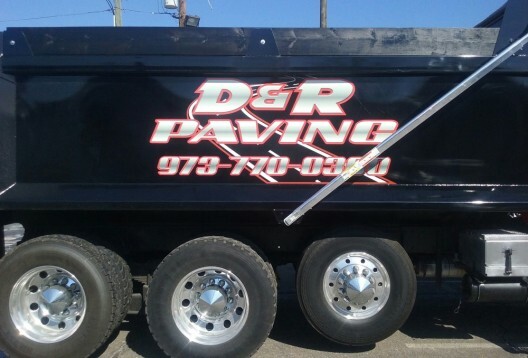 Truck lettering and custom logo designed for landscaping company. 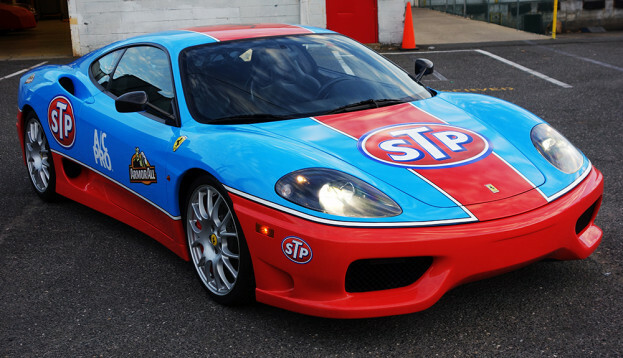 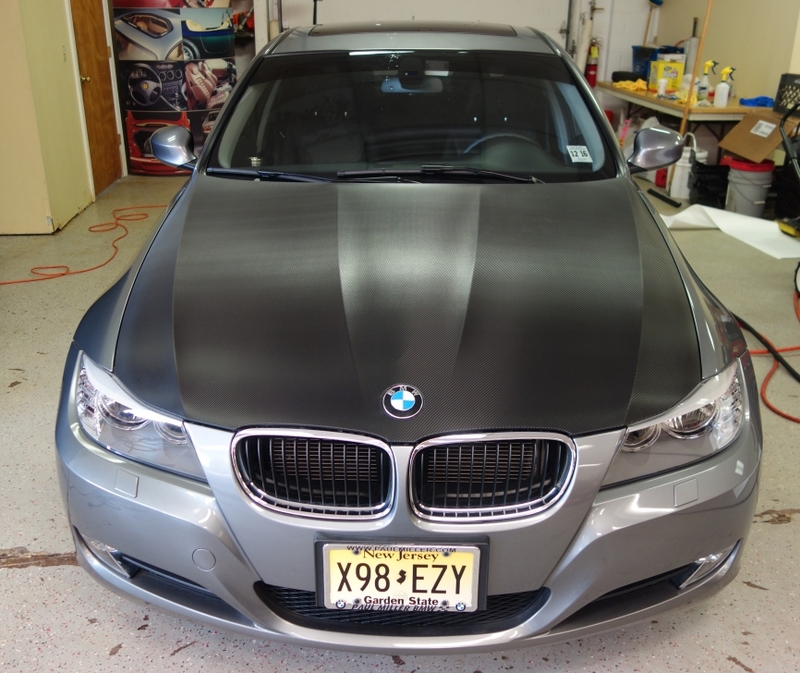 Race car decals design for New Jersey client. 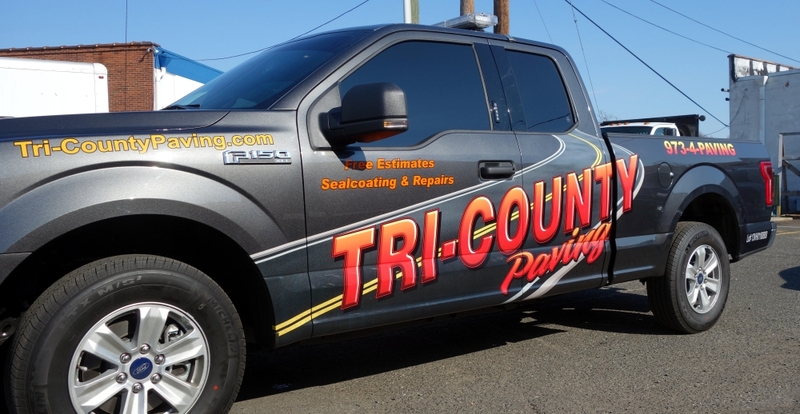 Reflective lettering on pick up truck. Original logo design. Truck lettering and graphics. 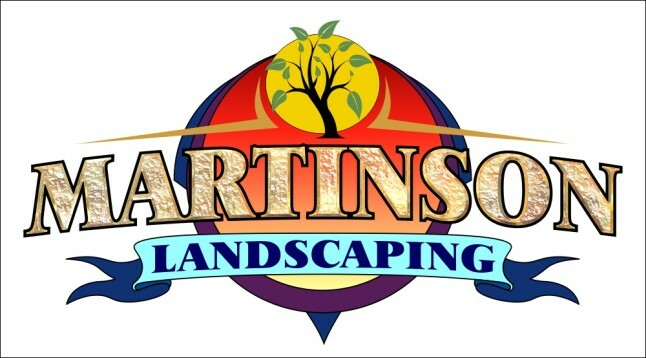 Our favorite logo designed for landscaping company. 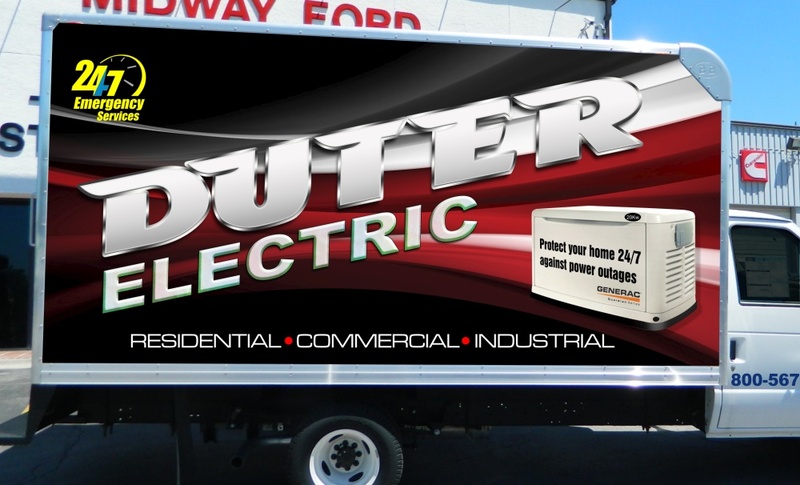 Door lettering and graphics. 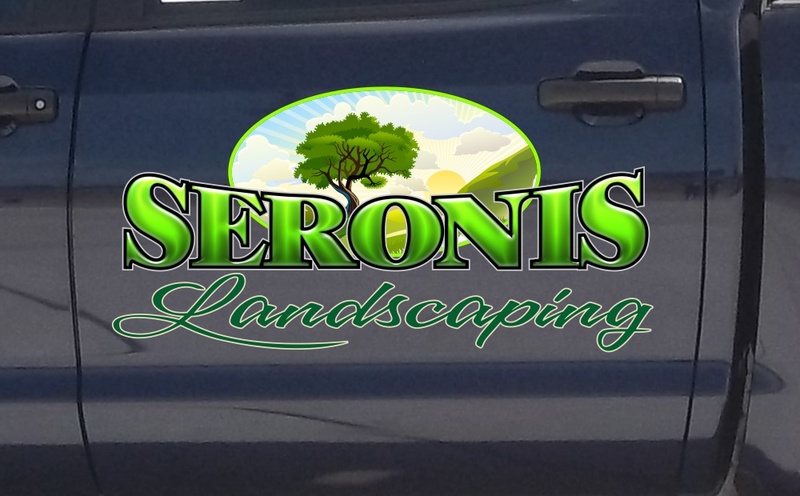 Custom logo. 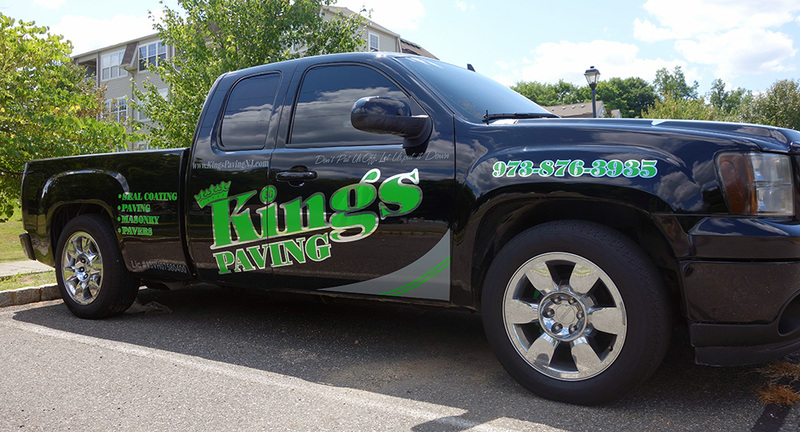 Vinyl and digital printing combo. 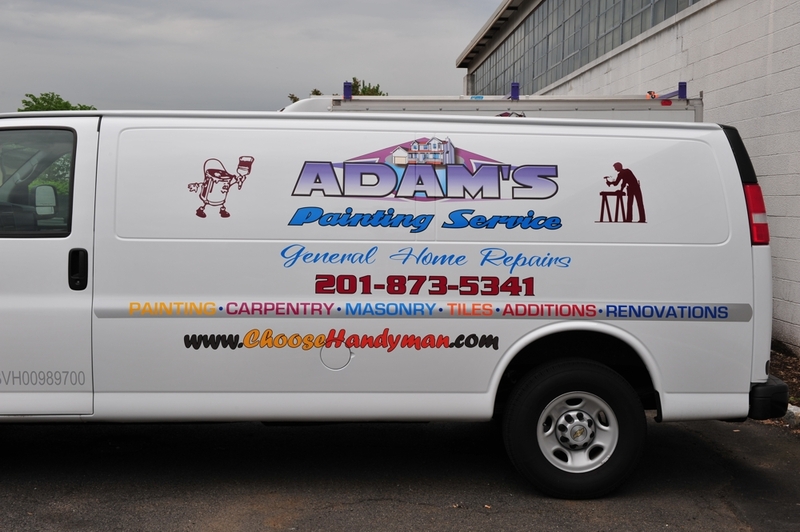 Van lettering for local woodworking contractor. 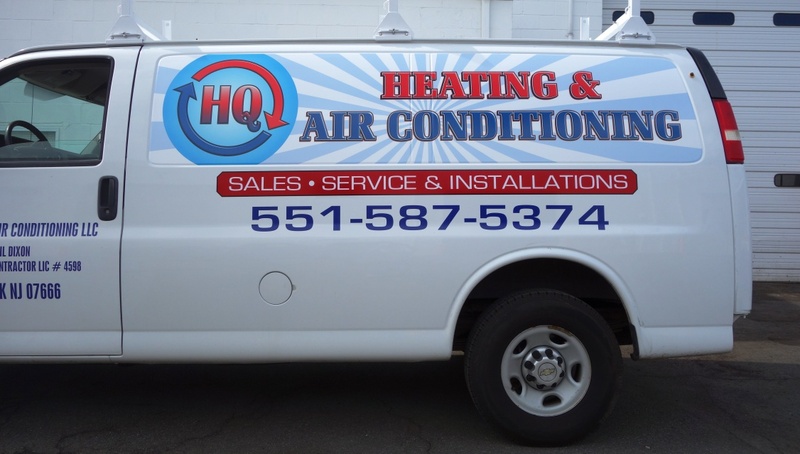 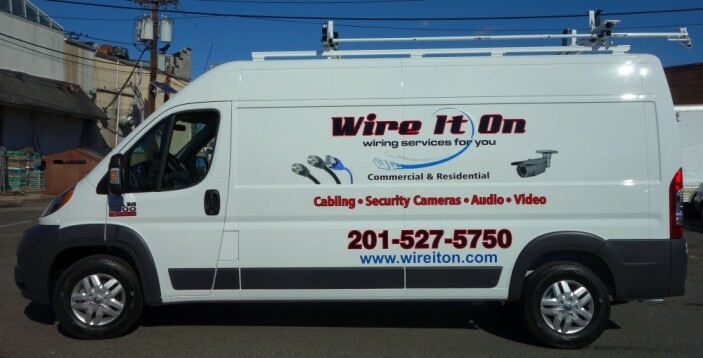 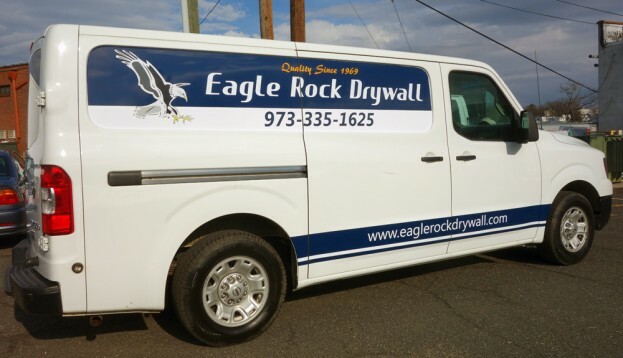 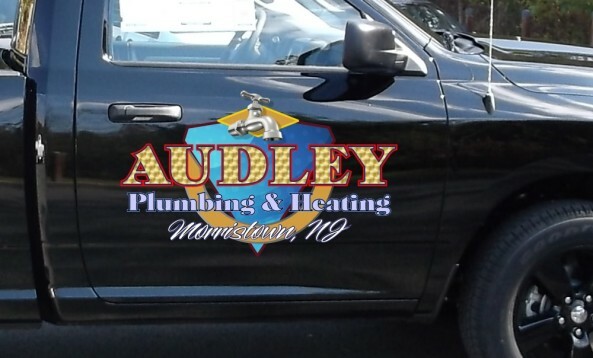 New Jersey van lettering decals and graphics. Pick up truck graphics featuring custom road design. 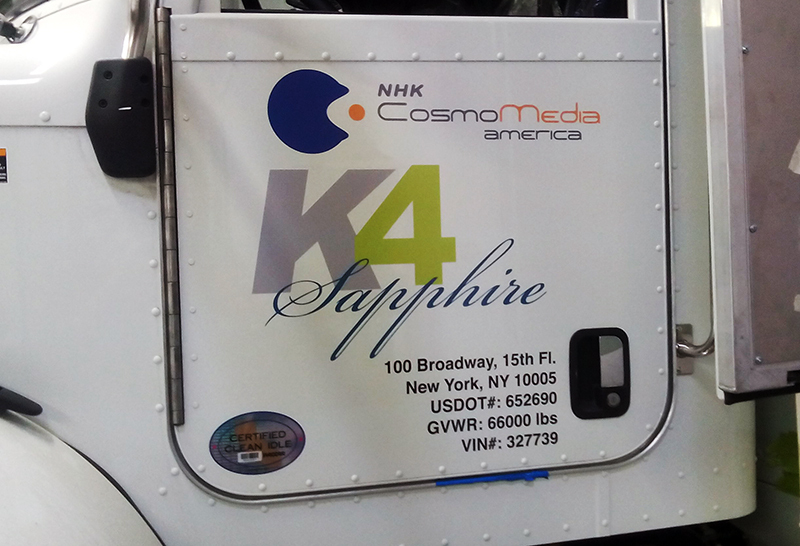 One of our favorite design. 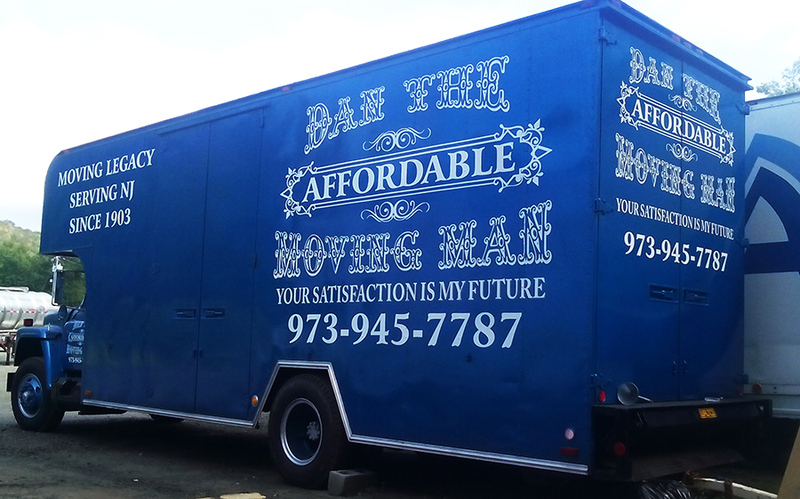 Custom graphics and lettering.